Even though Jelly Bean is a busy, walking toddler now babywearing still plays a part in our life. 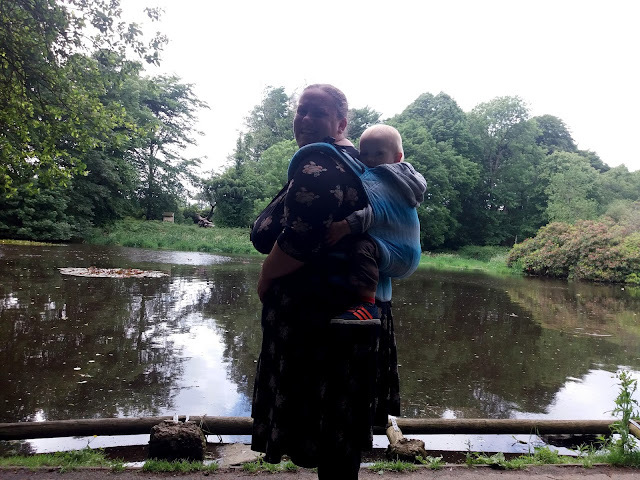 Whilst our babywearing routine has changed and we do not babywear every single day, multiple times a day as we once did when he was a little baby we do still love babywearing. 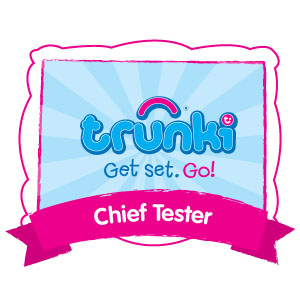 It can be handy when my busy toddler’s legs are too tired after play and adventures. It is helpful when he is tired and needs a nap when out and about so I can get on with the day. It is a lifesaver when my toddler is under the weather and poorly or teething and wanting to be close to his mummy. Also with Jelly Bean getting bigger and older the wraps, carriers and slings we use have also changed. 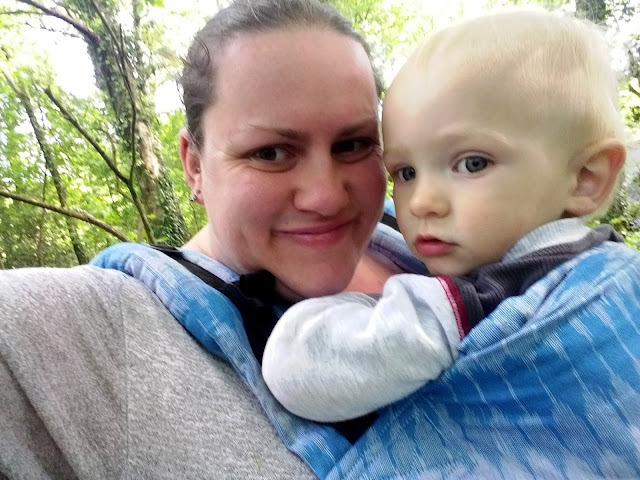 We have long said goodbye to stretchy wraps and reach for ring slings and buckled carriers for quick carries and toddler worthy woven wraps for longer babywearing experiences. 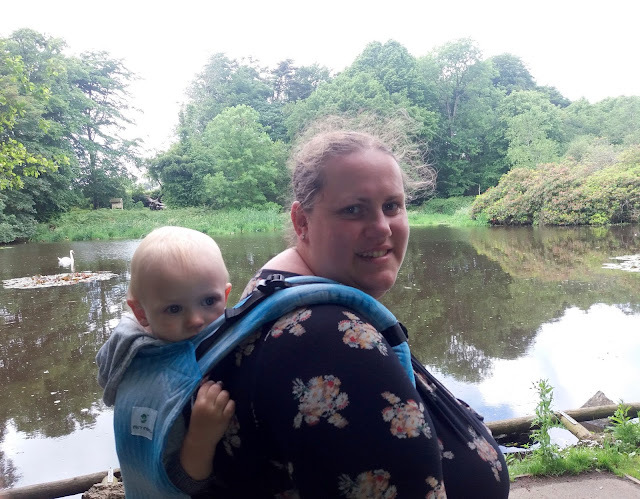 As we still love babywearing and have found a new appreciation for buckled carriers now that Jelly Bean wants quick carries and gets up and down often, we were delighted to review a buckled carrier from Easy Feel Products. 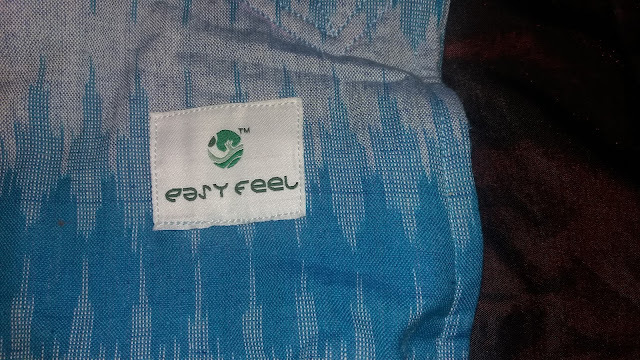 Easy Feel Products are a company based in Gurgaon, India who specialise in high quality baby products specifically cloth nappies and babywearing carriers. 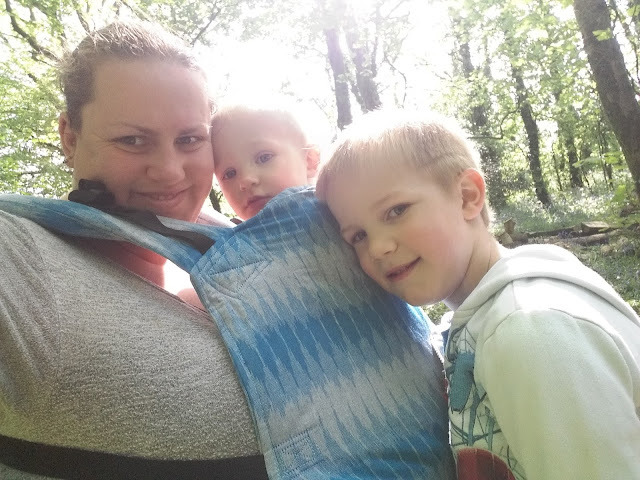 Their babywearing range consists of a lovely lineup of ring slings and soft structured buckled carriers in both standard and toddler size. With owner Shikha Nitansh Garg crediting her inspiration for Easy Feel to her baby and having a desire to provide eco-friendly, affordable and high quality baby products I was in awe of her ethos and company aims. 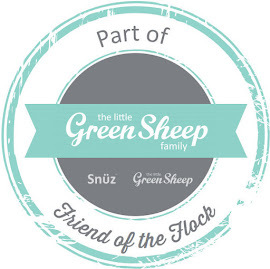 Plus being a family who appreciate breastfeeding, cloth diapering, co-sleeping, attachment parenting and babywearing, all of which we have personally loved too, I felt that this family run business and their spirit was perfect for us. 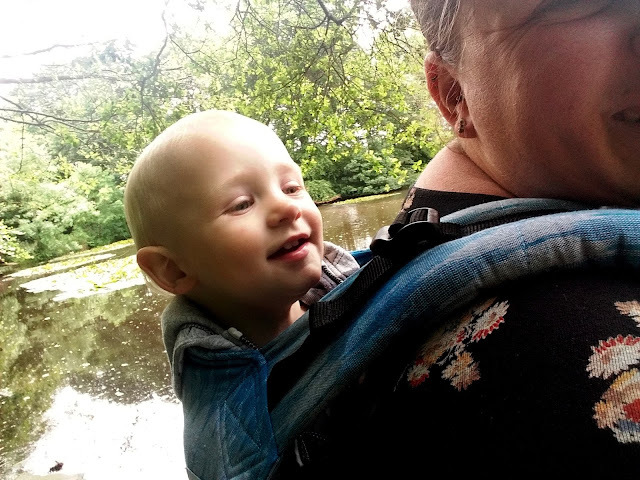 Now that Jelly Bean is a big boy and we plan on babywearing for the foreseeable future when we were offered the chance to review a structured buckle carrier we opted for the toddler size. 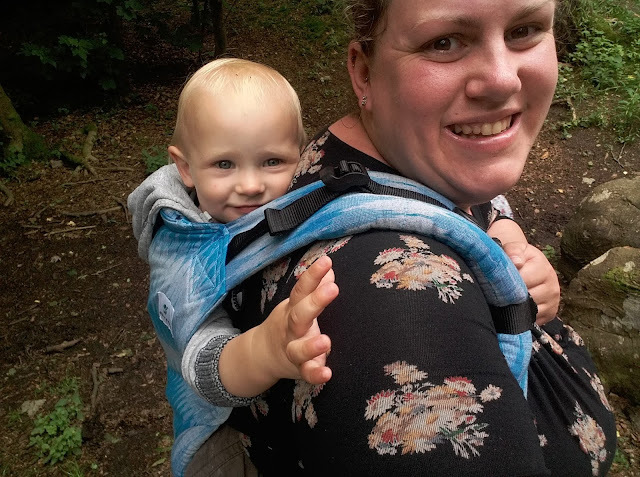 The Easy Feel carrier in standard size is designed to be used from about 4-6 months up, being suitable for use from 7-20 kgs and the toddler size allows for continued babywearing with older littles ones with it suitable from 11-22 kgs. Both the standard and toddler size allows for 2 wearing positions - on front facing wearer and on back. One of the things I appreciate most about Easy Feel is that they believe safety is paramount and as such all of their carriers are checked and double checked. Their SSC’s (soft structured carriers) comply to ASTM F2236-14 Safety standards. In fact their carriers go above the minimum safety standards and feature as standard extra safety measures. The carriers boast reinforced stitching thanks to multiple lines of stitching along with “x-box” stitching to hold pieces securely in place and ensure weight-bearing seams are strong and safe. 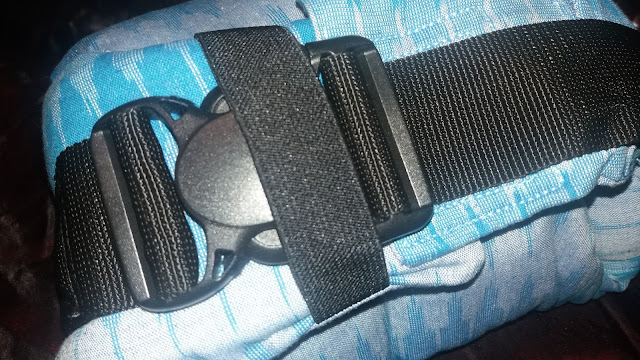 Another additional safety feature is that the clip on the waistband has an extra snug safety elastic band as a back-up safety measure to help prevent injury if the waist buckle is accidentally unfastened unexpectedly. 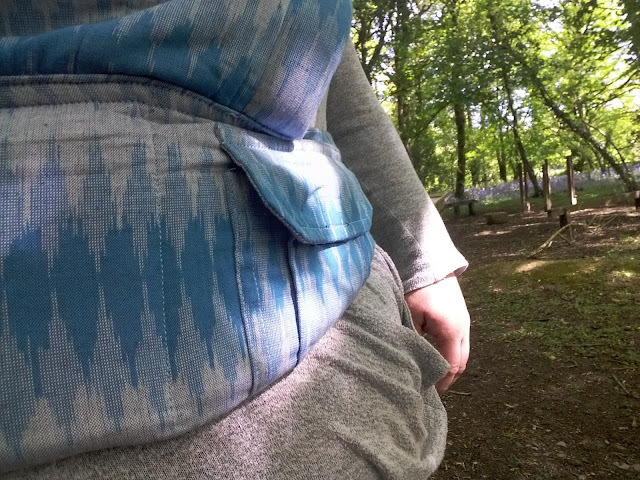 We chose the Easy Feel Full Buckle Ergonomic Wrap Converted Soft Structured Carrier in Toddler Size made from Handwoven Cotton Ikat in a design consisting of shades of blue. When the carrier arrived I was surprised at how soft the carrier’s fabric was and the hiqh quality of the material and construction. The stitching is immaculate, the carrier is soft with comfortable padding and the straps and buckles are of high quality and look and feel durable and strong. 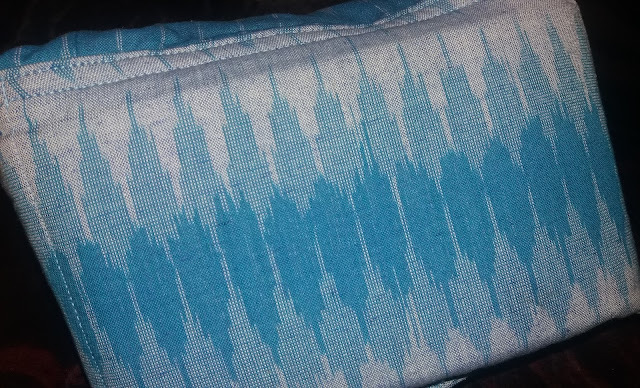 I immediately loved the fabric. The shades of blue are beautiful and complement each other, with the design being subtle yet attractive. The 100% handwoven cotton ikat fabric is beautifully soft like a cosy marshmallowy cwtch (cwtch = cuddle in welsh, and not just any cuddle but a warm, wonderful and totally amazing hug) which adds to the comfort and luxury of the carrier. 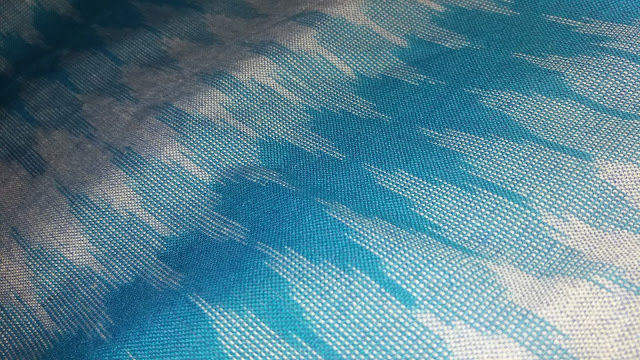 Whilst the fabric is supple and soft as it heavy bottom weight cotton ikat it is sturdy and perfect for withstanding the heavier weights of toddlers. As well as being supportive the fabric is lightweight which makes the carrier comfortable and airy to wear even on warmer days. As the carrier is a full wrap conversion the beautifully soft ikat fabric covers the entire carrier - panel, waistband and shoulder straps giving the carrier an airy of luxury and style. The waistband is deep with it being approximately 6 inches wide and it is luxuriously soft and comfortable thanks to thick padding and contoured design which helps it fit the waist comfortably and snugly. The waistband features extra padding around the leg opening to provide optimal comfort to little ones. 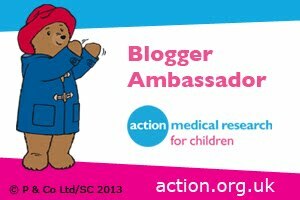 Whilst the padding around little one’s legs is ample and cushion soft it does not affect little one’s leg positioning or freedom of leg movement. I personally feel the very structured and padded waistband makes the waistband more comfortable than other ssc’s I have personally tried and thanks to the strong structure it will be durable and last well with lots of use even with heavier toddlers without the waistband sagging over time. Being a plus size, fluffy mama I am always worried that waistbands and straps won’t fit me but I had no reason to worry with the Easy Feel carrier as the waistband length (waistband expands from around 27 inches to over 50 inches) is more than ample even for my plus size body. The buckle on the waistband is durable and of high quality, and secures the waistband safe, tight and secure. 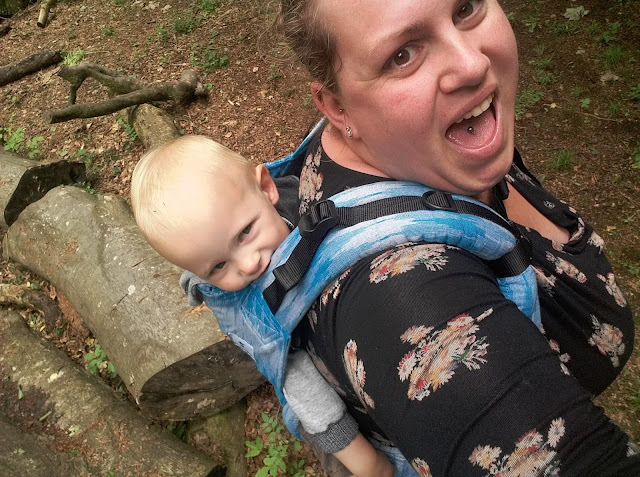 Even after long periods of babywearing with Jelly Bean’s toddler weight the carrier and waistband remains comfortable and securely in place with no loosening, shifting or sagging. The carrier is designed to provide an ergonomic m-position seat which supports optimal development for baby’s body. The panel features deep seat darts to create a nice seat that is not too deep or too shallow. The panel’s darts also mean that the carrier is a great fit for a wide range of little ones of all ages and sizes. Using the carrier I have noticed that a lovely seat with the panel being knee to knee is naturally achieved and compared to other ssc’s we’ve used where getting a good seat is not always simple getting a good comfortable and optimal seat is quick and easy with this carrier. For us the carrier helps to always create a great seat which I credit to the panel’s design and integrated darts and mouldable panel which contours to little one’s body along with the thick and cushy waistband with provides comfort for small legs with lots of room to support longer legs as they grow. The body panel showcases the beautiful blue design of the fabric and fits Jelly Bean with lots of room for him to grow! The panel has been perfect for Jelly Bean to snuggle in to hide when he is feeling unwell or wants and nap from prying eyes. Likewise he can chose to have his arms out above the panel or in for snug cuddles. We love that the body panel is contoured and moulds to little one’s shape which gives a close, cuddly feeling of an amazing cwtch between me and little man. 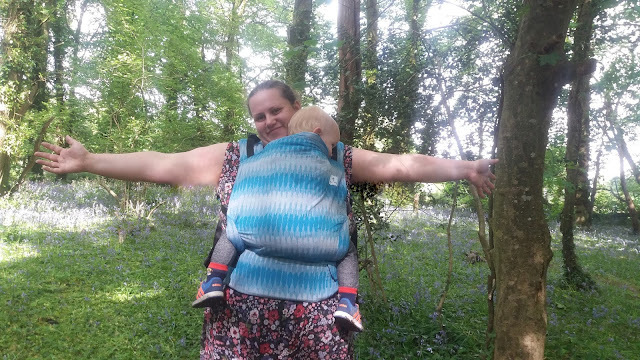 The snugness and contoured feeling that this carrier provides is perfect for comfortable babywearing and is world’s apart form other ssc’s we have tried that are not as snug or as comfortable as this carrier. The shoulder straps are curved to provide a contoured fit. 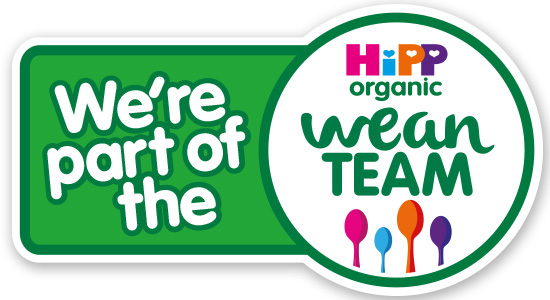 Thanks to them being designed to naturally follow the curvature of the shoulder and ample, soft padding on the straps they are comfortable to wear even for longer periods of babywearing. Thanks to the contoured design and fluffy padding I am pleased to say I have yet to feel the dreaded ‘underarm rub’ that I have experienced with other ssc’s - my bingo wings thank you Easy Feel! The shoulder straps extend from about 20 inches to about 29 inches making the carrier suitable for wearers of all shapes and sizes. The Easy Feel carrier has Perfect (Personal) Fit Adjuster Straps to allow the wearer to fit the perfect fit for them and their little one. Thanks to these clever adjustment straps users can shorten the straps for petite wearers, bring little ones closer for a snug, comfortable ride, increase strap padding length for taller or larger wearers, or loosen carrier to reposition little one for easy breastfeeding in the carrier. The webbing on the straps is grippy and secures safely in place without any movement when secured by the buckles. Whilst being grippy the straps are easy to adjust without being too tight or difficult to move, moving smoothly through the buckles until the perfect fit has been found and secured. As the carrier is designed with straps of ample length so that the carrier is suitable for all shapes and sizes of wearer and little one, excess straps can be kept nice and tidy thanks to the incorporated elastic bands which secure them in place. The chest clip slides up and down to allow the carrier to be adjusted to a variety of wearer body types. Thanks to the adjustable chest clip I can secure it where comfortable for me which is a big bonus. Normally when securing buckles on my back or tightening straps I find I feel like a t-rex with tiny arms that just can’t reach all the buckles and straps on a ssc yet I have had no issues with the Easy Feel buckled carrier. 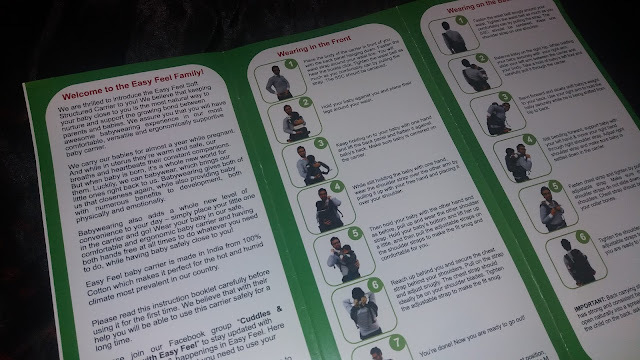 I can adjust and secure all the straps and buckles with easy and without any help whilst not feeling like I’ve got t-rex arms! The carrier looks as good as new without any sagging or mis-shapening of waistband or shoulder straps in spite of regular use and pressure from a heavy toddler for longer periods at a time. This is thanks to the padding with is made from a closed dense and durable cell foam that as well as moulding to the body bounces back to it’s original shape so that the padding and shape of the carrier remains the same as it was from new. Keeping the carrier looking good as new and in good quality is helped by the fact that is it machine washable. Other features of the carrier include a useful hood that when not in use is kept tidy and contained within the top of the body panel. The hood is great for keeping little one covered from the elements - rain, sun, or wind - or for supporting little one’s head when having a nap or breastfeeding. The carrier also has a handy front pocket on the waistband so that you can store small items such as keys, phone or credit cards. This storage on the go is helpful when I only need a few things with us such as the house keys when doing the school run and allows me to be truly hands free with no bag yet my possessions are safe and secure. I rarely wear clothing with pockets so this feature is very useful for us. 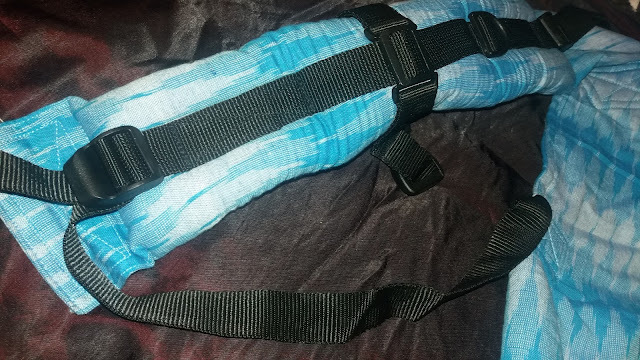 With other ssc’s we have used there has always been the option to cross straps if wanted which I prefer to normally do as I feel it is more comfortable however with this carrier it is not possible to cross straps. I did think that this would not suit me and that comfort levels would be affected but I have honestly been surprised at how comfy the carrier and shoulder straps are and have not missed crossing the straps at all. However if you do prefer to cross straps this is something to bear in mind or you might just be converted as I have been. We have been using the Easy Feel carrier for awhile now and have used it in many different scenarios and for varying lengths of time. It is quick and easy to get Jelly Bean snug and secure in the carrier - it is so easy and effortless that I have managed to move a snoozing Jelly Bean from the car seat to to the carrier where he has carried on snoozing all cosy countless times without waking him. 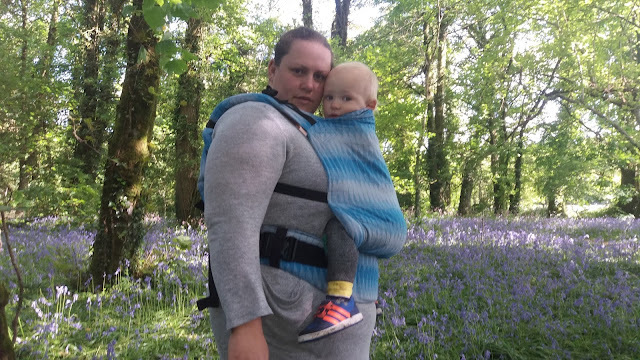 We have used it for quick and down carries when Jelly Bean’s legs tire and for longer periods of time when we have been having adventures such as hiking along coastal paths all of which have been comfortable and content babywearing experiences that both Jelly Bean and I enjoy. For us the Easy Feel carrier is brilliant and I truly do not have a bad word to say against it, I only wish that the different designs and colourways of the carriers were named on the website to make differentiating between them easier. It would also be lovely if the carrier came in a fabric bag of some sort which could be used to store the carrier in when not in use. Overall the carrier is lovely. It is made from high quality materials, created with care and high safety measures from a family owned business, incorporates useful features, is comfortable, ergonomic, suitable for a wide range of wearers and little ones thanks to the adjustability of the carrier, and is a full wrap conversion using beautiful fabric all of which is at a very affordable price - currently this particular carrier costs just under £70.00 GBP!! 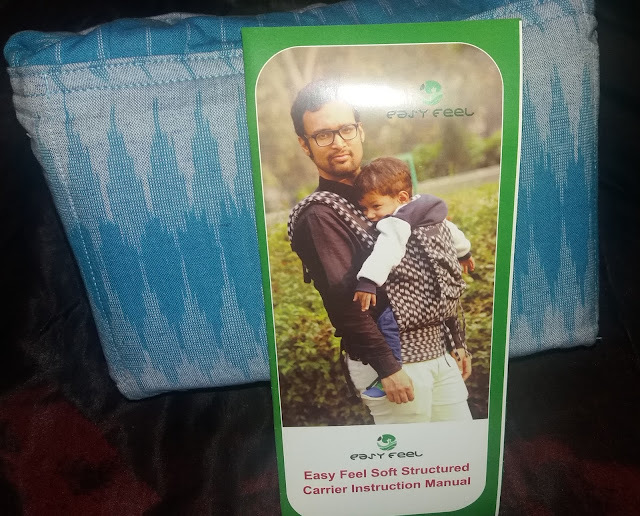 I only wish we had come across Easy Feel before now and if we are ever blessed with another baby I will definitely be ordering a standard carrier so that we can enjoy babywearing Easy Feel style with baby when they are around 4-6 months old. 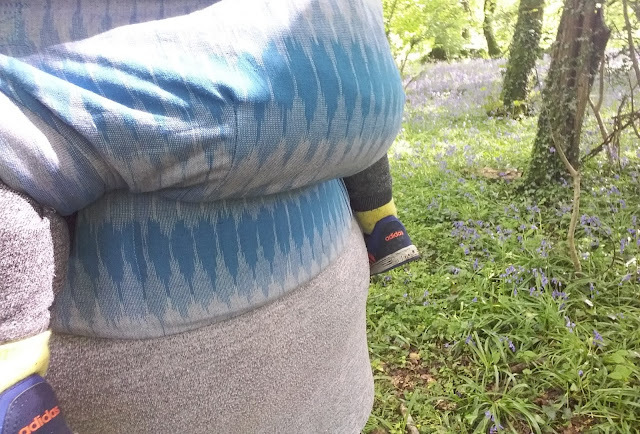 I would also love to see them extend their babywearing range into woven wraps because if the fabric of this carrier is anything to go by they would be divine woven wraps for perfect babywearing. We have totally fallen in love with the Easy Feel carrier and it is now are most loved and used carrier in our collection. You can tell the high quality carrier has been designed and created with love and care with baby’s comfort and safety at the forefront of their mind. The plush and marshmallowy soft carrier is a dream come true and we love how it snugs around little one for a heavenly cwtch carry.